In an interview to NDTV, former Chief Justice of Delhi High Court, Justice A.P. Shah has spoken out about the allegations of foul play in the death of Brijgopal Harkishan Loya, the Special CBI Judge presiding over the trial of BJP President Amit Shah and several Gujarat Police Officers in the Sohrabuddin fake encounter case. ...I feel that it is very necessary that the head of judiciary - either CJI (chief Justice of India) or Chief Justice of Bombay High Court should look into it." “It is necessary that the chief justice of the high court or the Chief Justice of India himself should look into this material and decide whether to order an enquiry, because if these allegations are not investigated it causes serious stigma on the judiciary,” he was quoted as saying. 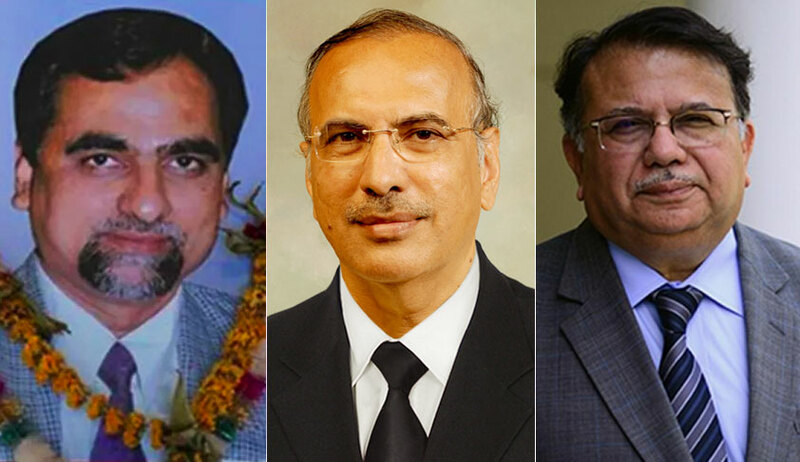 The allegations first appeared in two reports by The Caravan Magazine, which cited interviews with Judge Loya's relatives-- his sister Anuradha Biyani, niece Nupur Balaprasad Biyani and father Harkishan. According to the magazine, Judge Loya’s wife Sharmila and son Anuj declined to speak since they feared for their lives.